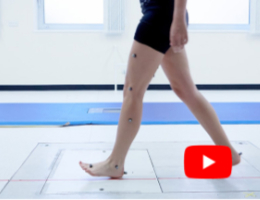 Would you like to assess and retrain your patients’ gait ability and/or postural stability objectively, under conditions relevant to daily life? Do you need to conduct a clinical analysis efficiently, and within minutes have the ability to discuss the results with your patient or other professionals? Do you see the potential to use Virtual Reality technology to improve the rehabilitation for your orthopaedic or neurological patients?What solutions do we offer? We have everything from simple single-camera assessment systems that can be used almost everywhere, to high-end 3D motion capture systems with integrated force and EMG measurements – also with the option of customized Virtual Reality environments. Our systems enable you to measure and perform an analysis of important clinical parameters within seconds – even an extensive measurement session involving multiple devices and protocols can be fully automated, which enables you to focus on interpreting the data rather than the technology itself. Our expertise includes the customization of protocols to suit your own requirements and ideas. 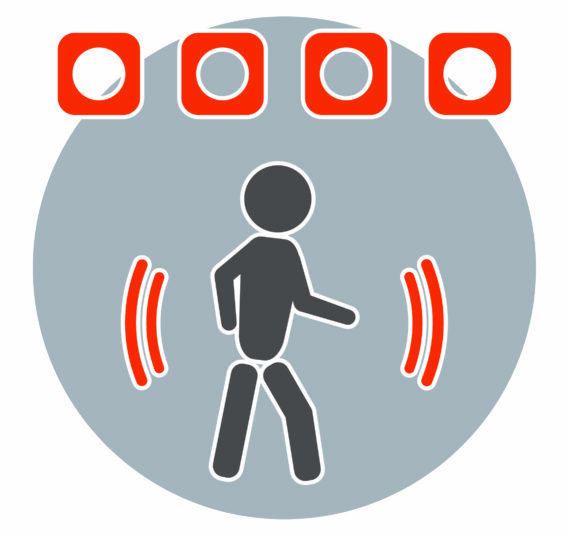 All measurements are done in real time, which means that many situations that commonly occur in daily life can be simulated (for example dual tasks, stumbling or negotiating obstacles), and the motion patterns and reactions from the patients can be measured and assessed directly, which again improves outcomes. Have a look at the FAQ at the bottom of this page for more questions and answers! "Gaining a full understanding of your requirements, and from that to be able to recommend the best solution for you, are the most fascinating aspects of my role. I look forward to receiving your call.."
GRAIL is an interactive gait lab with extensive gait training functions. 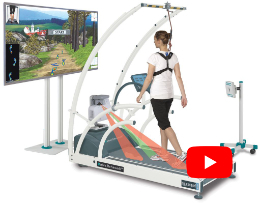 The analysis takes place on a split-belt treadmill surrounded by a virtual reality environment. 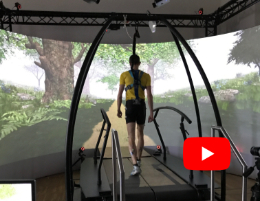 Using the force sensors in the treadmill, the integrated 3D motion capture system as well as other measurement sensors such as EMG or EEG, the key movement variables can be measured whilst the patient is performing retraining tasks immersed in a virtual world. Several measurement technologies are combined in order to accurately analyze joint angles, forces and moments as well as muscle activity and other key physiological parameters – the main ones are passive optical motion capture cameras, force plates and electromyography (EMG). The Zebris Rehawalk system is designed for the analysis and treatment and rehabilitation of gait disorder in orthopedic, neurological and geriatric populations. Training on the treadmill is possible with body weight support, and is therefore suitable for patients with significant functional limitations. Optogait is an innovative system that measures temporal-spatial parameters in gait or running, either on the treadmill or over ground. Its simple set-up and ease of use makes it ideal for quickly assessing patients, both normal and pathological. We can assist you in laboratory planning, and we will also install the various components for you. We advise on laboratory planning - and we provide installation and training. We help implementing your own clinical protocols. On request, we can develop customized software applications to streamline your workflow. 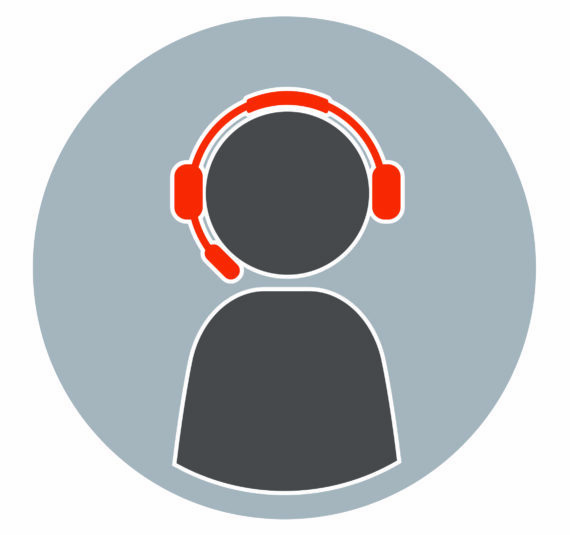 If you have any problems or questions when using your system, our support engineers are available for you. Which gait analysis system should I choose? This depends largely on your specific requirements, wishes and ideas – our expertise will help you choose the right combination, from mobile systems that measure temporal-spatial parameters, via 2D video analysis to high-end 3D solutions that also include real-time biofeedback. Can I record data synchronously from different measurement devices? 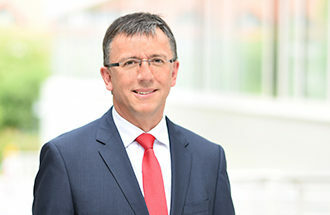 Different manufacturers and systems have different synchronization technologies – for example, some may offer analog outputs, other digital outputs – or perhaps both. 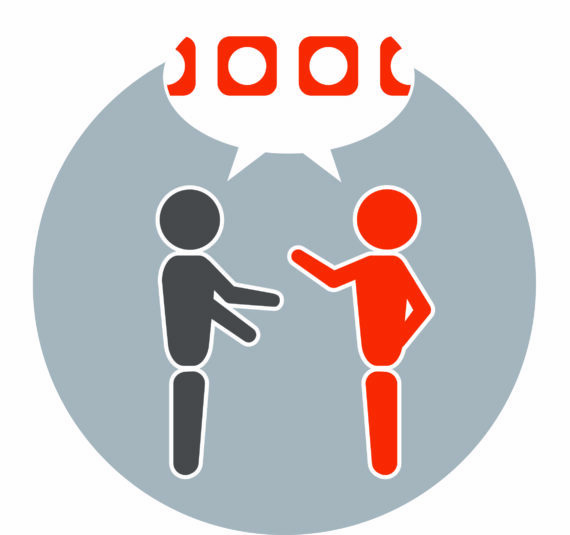 Either way, our expertise as system integrators means that we can advise on practical solutions that work. If possible, we will also develop new solutions to meet your individual needs. How can real time systems be used to improve patient therapy? 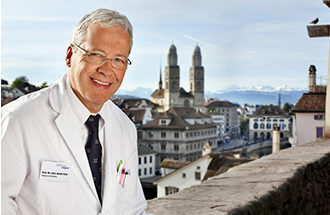 Virtual Reality has been shown to improve patient involvement and motivation, and therefore also outcomes – not least because the rehabilitation session is similar to playing a computer game, and is therefore a lot of fun! While the fun factor is important to the patient, the clinician will appreciate that everything is recorded so that the patient’s improvements are documented. What biomechanical models are supported? The software comes with a selection of ready-to-use biomechanical models, including the Conventional Gait Model (also known as the Helen Hayes Model, the Davis/Kadaba Model or the Plug-in Gait model), the Cleveland Clinic model and the Oxford Foot Model. However, we also offer software that enables you to create your own models using a graphical user interface, or you can directly integrate with MATLAB and Python to either use existing or to develop your own models.